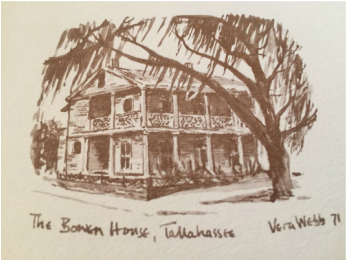 The firm's main office relocated effective January 1, 2016, to the historic Bowen House in downtown Tallahassee, Florida. The office is at the corner of Calhoun and Virginia Streets and is an easy walk to the Supreme Court of Florida as well as the county and federal courthouses and the Capitol. It is a short drive to the First District Court of Appeal. We are one block east of Monroe Street and one block north of Tennessee Street, behind the Hotel Duval. The entrance and parking lot are in the back of the building, accessible off of Virginia Street. 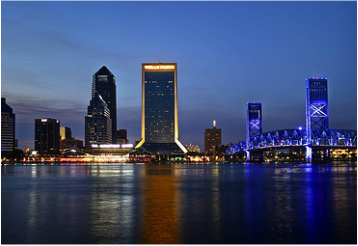 The firm was started in Jacksonville, Florida, and has continued its strong ties to that community, where it retains a satellite office and conference room. The Jacksonville office overlooks the St. Johns River in the Wells Fargo Center and is an easy walk to the county and federal courthouses.